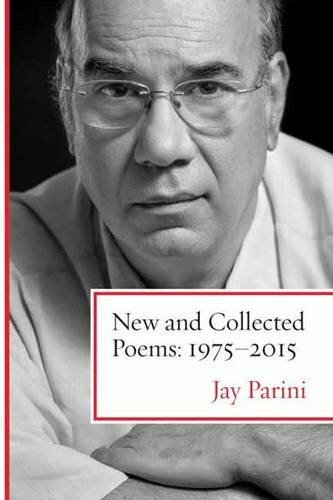 This new collection from acclaimed poet Jay Parini, the first in well over a decade, revolves around his deep connection to nature and underlines his concerns about the impacts of pollution and climate change. Published on the heels of a major new biography of Gore Vidal (Doubleday, October 2015), and around the same time as the anticipated release of a new film based on his book Benjamin’s Crossing, this collection will also be Parini’s first since the release of the popular and acclaimed film The Last Station, based on his novel of the same title. In these beautiful, haunting poems, Parini writes about the landscapes of mining country, of the railroads of Pennsylvania, of farm country, of worlds lost, families dispersed, faith tried and contested.